Rates are in NZD and are valid from 1st October 2018 - 30th September 2019 and are inclusive of 15% GST. Sorry, cameras and GoPro's can't be taken on this tour. 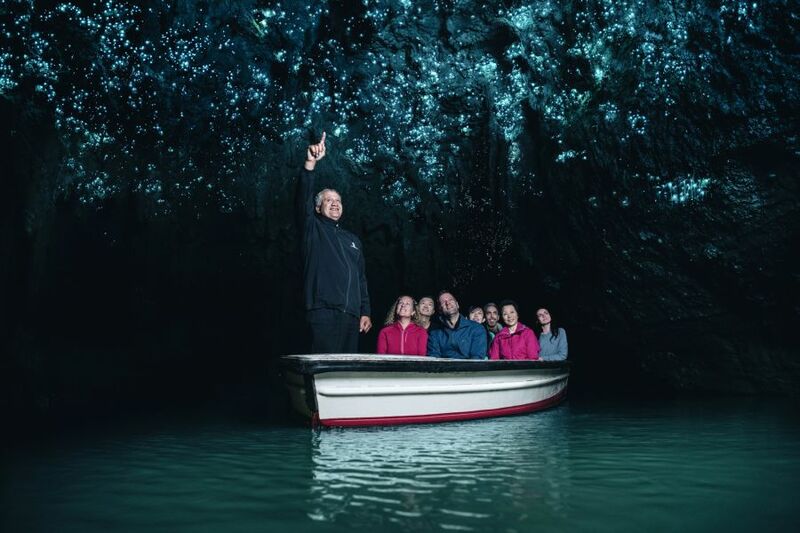 One child 10 or under visits for free with a paying adult to Waitomo Glowworm Caves between April 1 2019 and June 30 2019 by using promo code KGF2019.